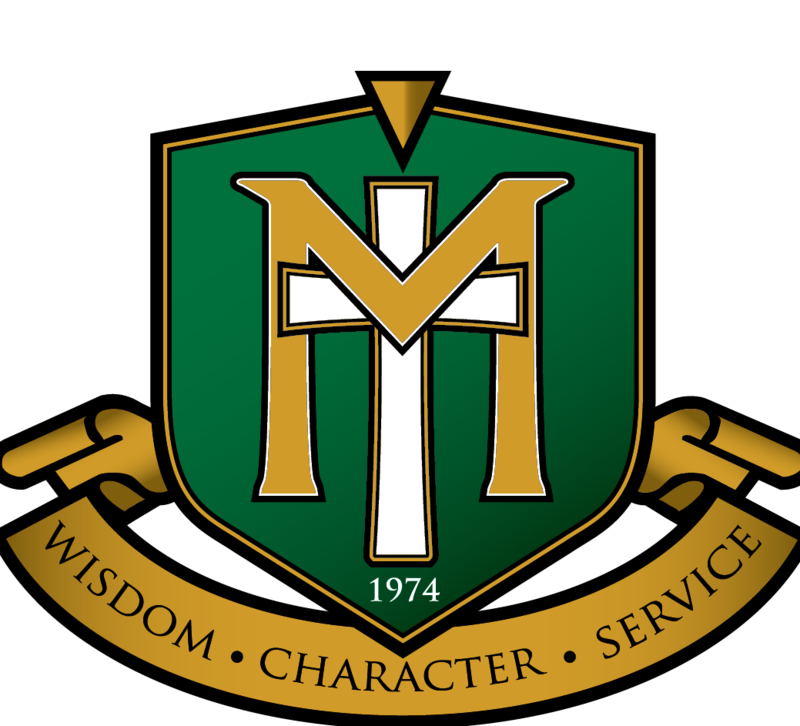 Maranatha Christian Academy values the privacy and protection of all of our users. Currently, to help secure private data and copyrighted materials, Sharing is restricted to only other users in MCA. Users may be required to sign in to access shared materials. With your files in OneDrive, you can share them with others, control who can view or edit them, and work together at the same time. Choose who to share with, and if they can view or edit the file. View link – account required - people inside your organization can view, copy, or download the document. Edit link – account required - people inside your organization can edit, copy, or download the document. View link – no sign-in required - people outside your organization can view, copy, and download the document. Edit link – no sign-in required - people outside your organization can edit, copy, and download the document. Note: Links that don't require a sign-in can be opened by anyone, so make sure the content can be shared publicly.